UPDATE: Google confirmed today that Allo will stop working in March 2019. They also tried to clear things up on Hangouts and their other messaging apps. Google Allo, the messaging app Google created because they like making messaging apps as a hobby, not because they have any sort of messaging strategy, is reportedly dying soon. That should shock no one, but hey, pour some out, homies. 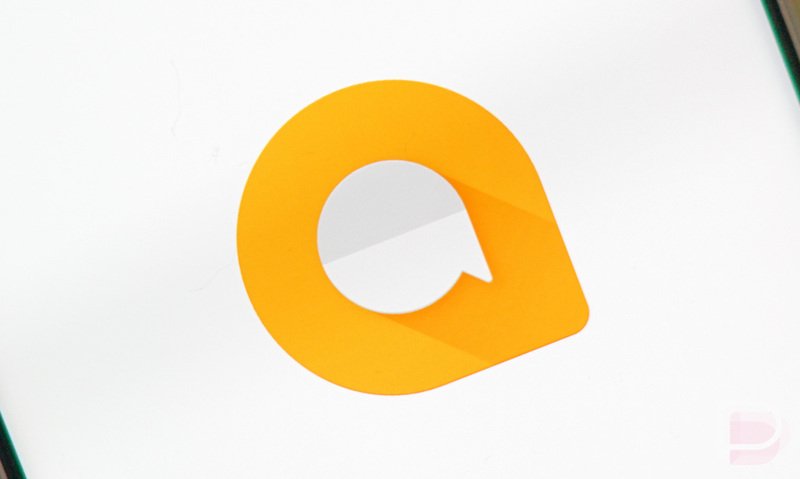 Allo basically got the axe back in April of this year, when Google pulled talent from it and put them on Android Messages as it tries to push out their “Chat” and RCS services. It was a failure from day 1 and will not be missed. Allo will join Hangouts “classic” in the graveyard of random sh*t Google makes as a possible future before killing. And that means we’ll continue to wait for carriers to take their sweet time adopting RCS through Android Messages, a technology that Google has been pushing for almost three years now that has seen little acceptance in the US.